Budget Egypt tours don’t put any restrictions on the amazing array of sights and attractions that a traveler to Egypt can enjoy. To the contrary, tourists traveling on a budget can still explore the finest historical sites and even visit other destinations outside of Egypt, such as Petra in Jordan. Come find and book your budget travel package with us and save both money and time. Visit all the top attractions in a single tour. Eight days, four destinations; your passport to an unforgettable journey of discovery. 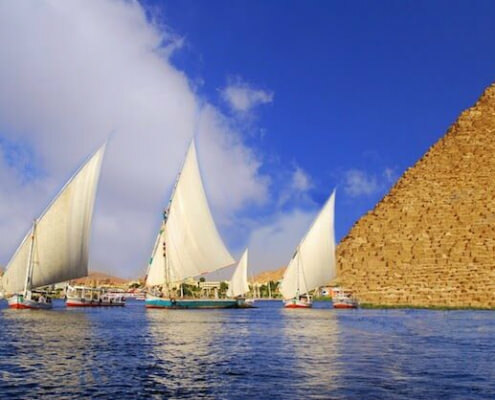 Welcome to 8 days of discovery and 8,000 years of history; explore sites half as old as time and cruise the Nile in style – An 8 Day Egypt Holiday Tour. 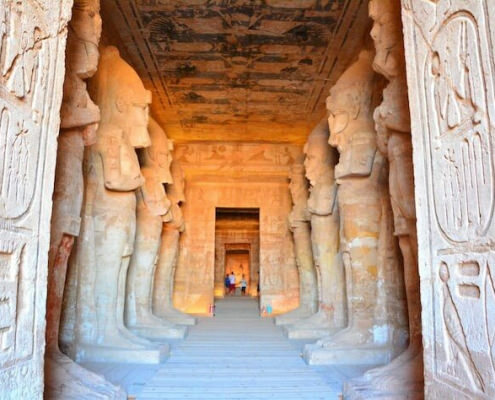 Jettison yourself into a world of antiquity; a world where ancient pyramids, tombs and temples are the order of the day: A quality 8 Day Cairo, Luxor & Hurghada Tour. Discover just how amazing Egypt is with our Best of Egypt Tour: 8 days of non-stop sightseeing; Cairo, Luxor, Edfu, Aswan and a Nile River cruise. 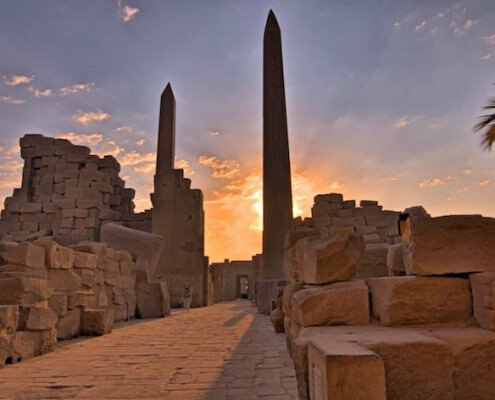 Buckle up for a rollercoaster ride through thousands of years of history left behind by an ancient civilization – Get ready for a 7 Day Cairo Luxor Tour. 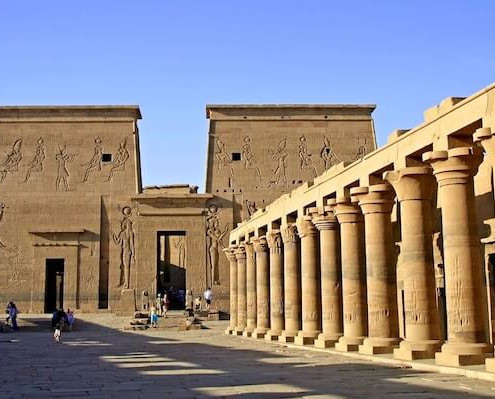 Budget Egypt tours are the ideal solution for the money conscious travelers, and fortunately there are these days plenty of budget Egypt tour packages to choose from. 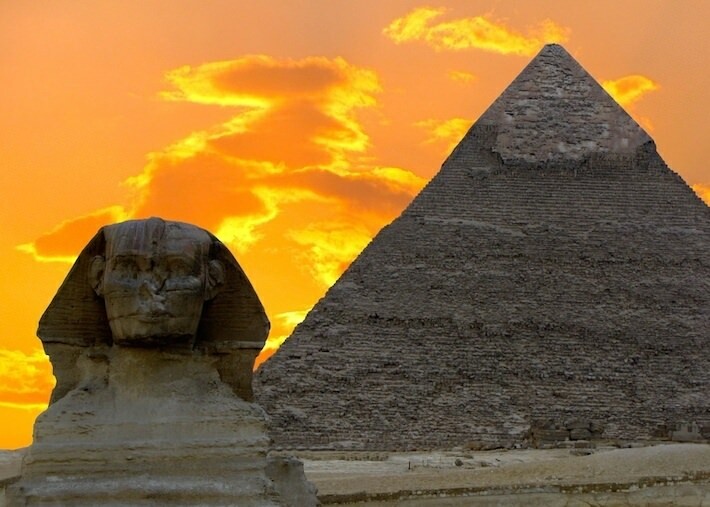 In short, there are budget tours available that cover all the major attractions in Egypt. Egypt is one of the richest nations, if not the richest nation in the world as far as ancient history is concerned, but one need not be financially well off themselves in order to visit this nation. There are many ways that one can cut the costs of a trip to Egypt, with budget Egypt tours being one of the best options. Many of the most famous and popular sites in Egypt are grouped together in fairly small geographic areas. 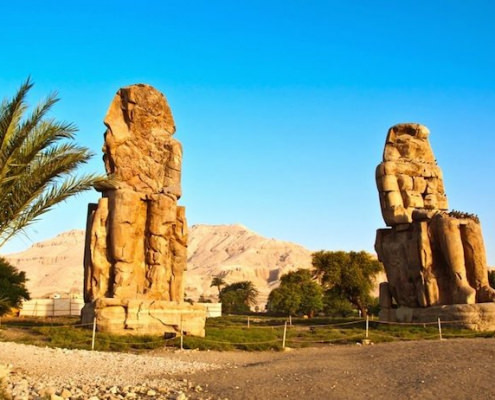 For instance, Luxor is home to many of the ancient Egyptian tombs and temples that people the world over come to visit. Cairo, the metropolitan capital of Egypt, is worth seeing for both its modernity, its many ancient pyramids and Old Cairo, the ancient heart of the city that houses the city’s main market, the El Khalili Bazaar. The fascinating Sahara Desert and the Siwa Oasis, can also be included in your private Egypt budget tour. The truth of the matter is, you really do have an almost endless number of choices. Your transportation can also be set up as part of the tour, or booked separately. Most budget Egypt tours will make use of multiple forms of land transportation to get you to your various destinations. Egyptians have an excellent train network that caters for long distance travelers. In the cities, taxis are easy to find and flag down as well, but most tour companies will have private transportation to get you around the city. Inexpensive Travel to Egypt – What Do You Want To Do? When choosing your budget Egypt tour, be sure to base it around what you actually want to do, rather than trying to get the most value for your money. This is a fascinating country and the historical importance is not exaggerated. There are so few societies as ancient and enduring as Egypt’s. If you really want to see the pyramids and spend more than one day touring there, then do so. It’s wise to spend your money in just a few areas that really interest you rather than spending everything on an overbooked trip. 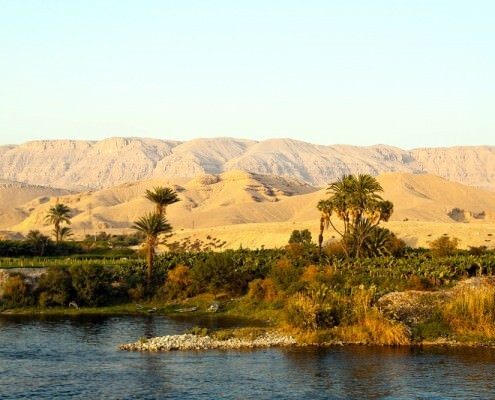 Cruise the Nile River, explore the ancient pyramids; dive the Red Sea, and step inside royal tombs and temples that have been standing for thousands of years. All of this and more awaits you, and your vacation can easily be planned with our flexible budget Egypt tours. Contact us today and start planning your dream trip with a company that has been offering world class trips of Egypt and the Middle East for nearly six decades. All of our Egypt tour packages are private and fully customizable. We can easily arrange personal budget Egypt tours based around your own personal requirement.